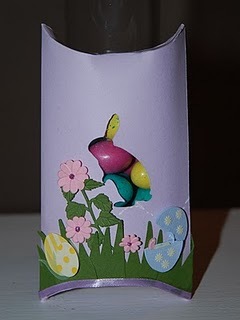 CardMonkey's Paper Jungle: "It's Easter" Wrap-Up & Winner Announced! 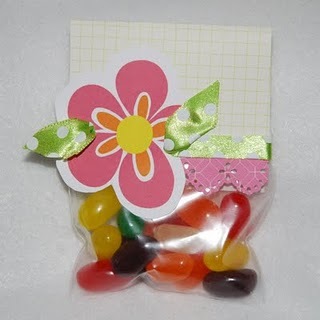 ﻿Cyndi, you've won the Paper Crimper promised as blog candy for this hop! 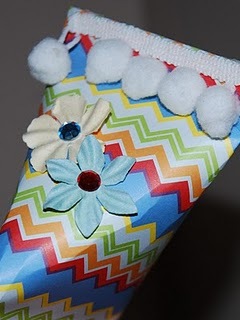 Now you can make those "sour cream containers" I posted on Day #1. Please send me a private e-mail (to cardmonkey@comcast.net) to let me know your shipping addy, and I'll get your prize out to you promptly. an upcycled Toilet Paper cardboard roll. Thank you all who visited and took the time to follow and comment! 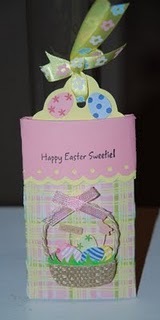 I'll be having more Easter projects (and other sorts, too) between now and the holiday. Stay tuned!